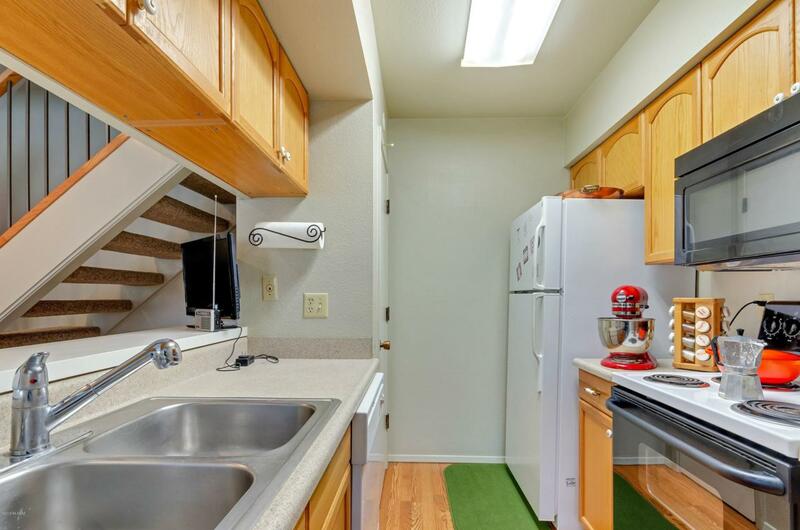 Lovely two bedroom condo in The Meadows features recent upgrades of dual pane windows, carpet, paint, bathroom remodel, heating/cooling and a front security door. The HOA covers water, water heater, insurance, building maintenance, landscaping, pools, trash, roof, exterior maintenance, exterior pest and termite coverage. See attached HOA information sheet for more information. 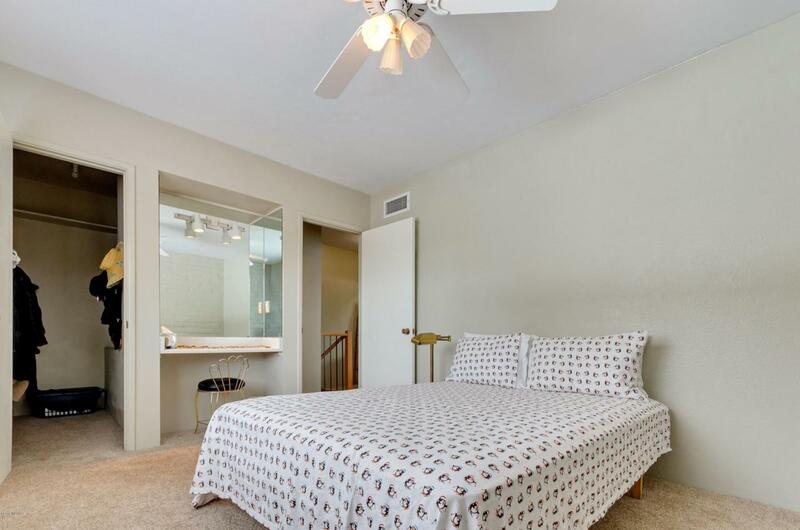 Open floorplan, good sized bedrooms, all in a light and bright setting. Attached carport with storage closet and cabinets. 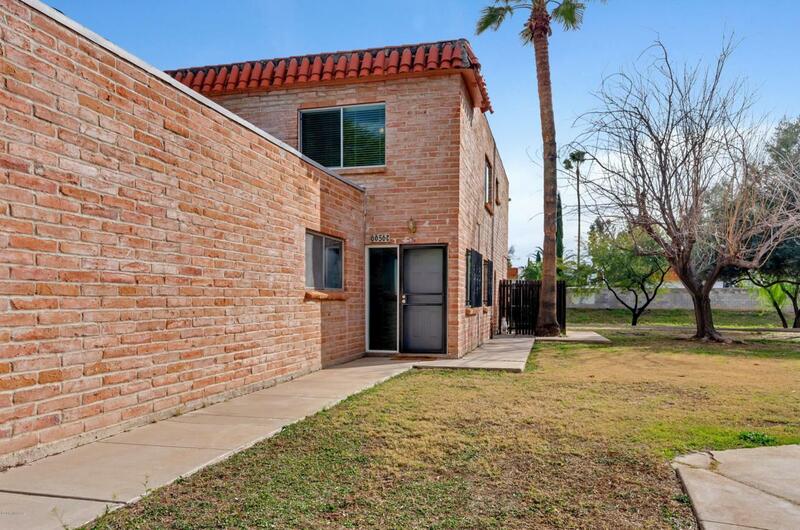 Perfect location, close to restaurants, shopping, Udall Park and so much more. 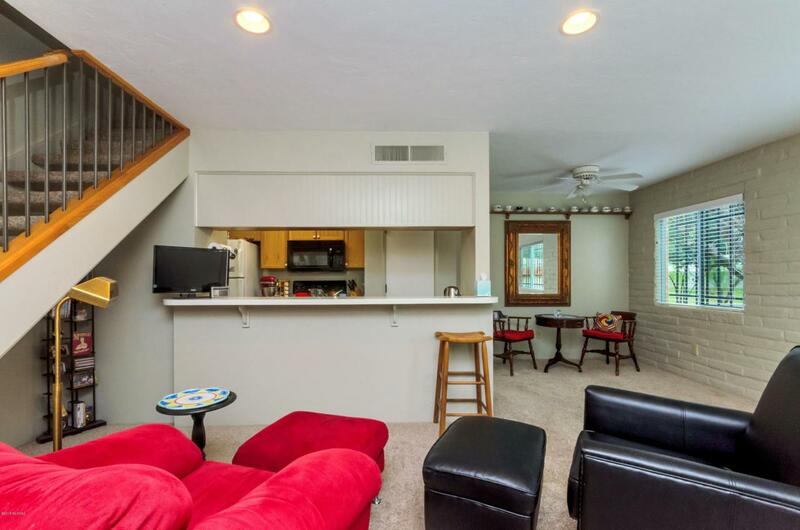 Call for your private showing today!